Width:0.9m,1m,1.2m etc. Can be customized. Feature Superior corrosion resistance and acid-alkali resistance; High temperature resistance; Resistance to stress corrosion; High tensile strength; Excellent hardness. 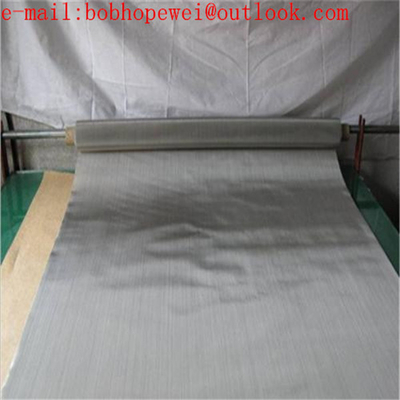 Application widely used in chemical and petrochemical industry and marine development etc. 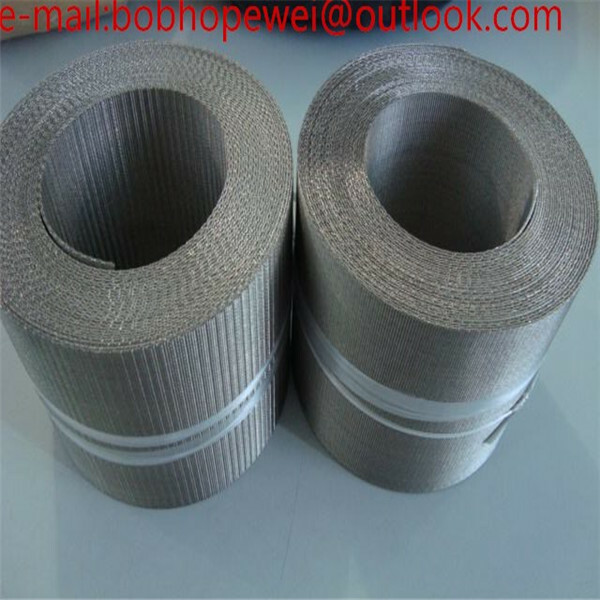 Monel wire mesh also can be used to manufacture all kinds of heat exchange equipment, pressure vessel, boiler feed water heater equipment, oil and chemical pipelines, containers, towers, tank, valves etc. 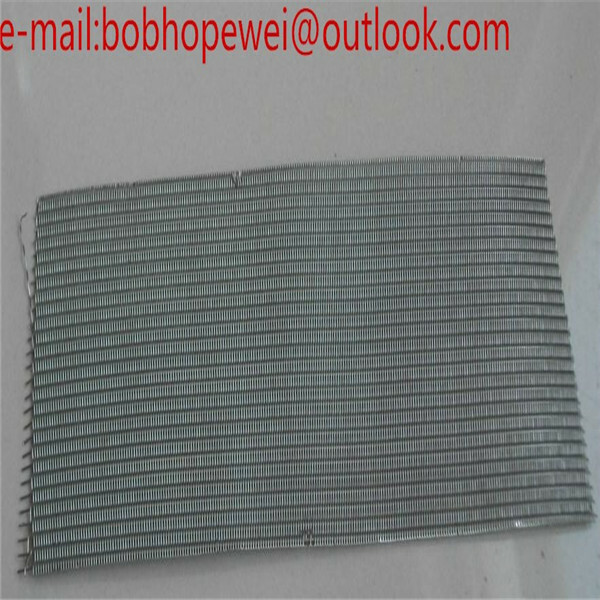 1.How to make a inquiry of monel wire mesh ? 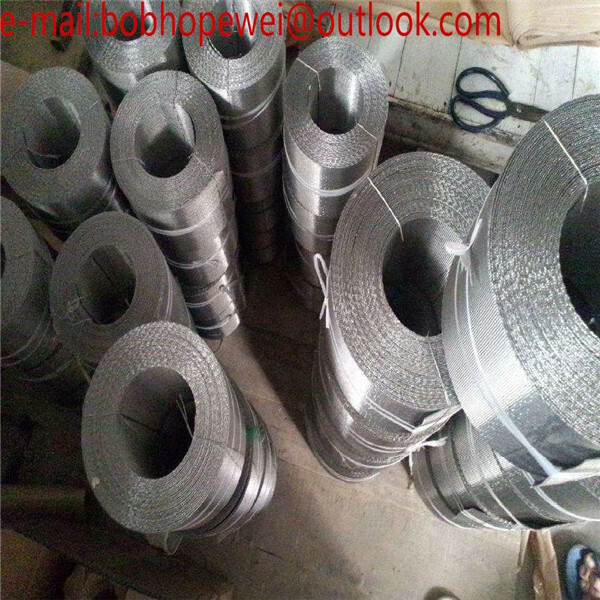 You need to provide material,mesh number, wire diameter,size and the quantity to ask an offer, you can also indicate if you have any special requirement. We'll providea formal quotation list after your inquiry received. 2.Could you provide free sample ? Yes, we can provide free sample in half A4 size together with our catalogue. But the courier charge will on your side. We'll send back the courier charge if you make an order. 3.How is your Payment Term ? 4.How is your delivery time ? 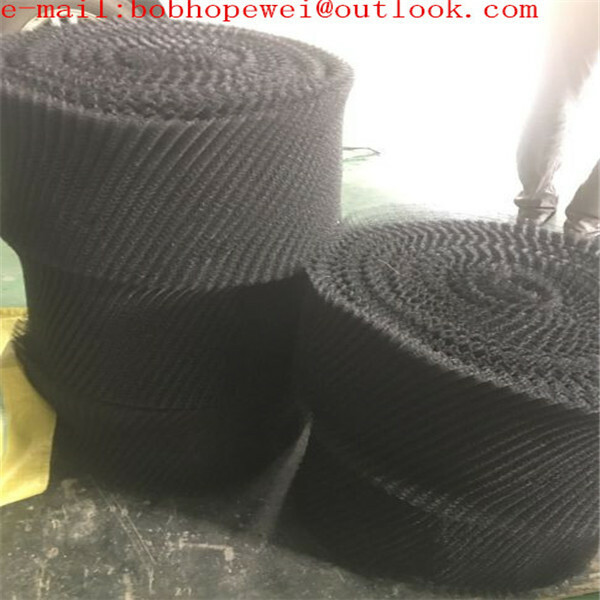 We always prepare enough stock material for your urgent requirement, the delivery time is 7 days for all the stock material. We'll check with our production department for the non-stock items to offer you the exact delivery time and producing schedule.